I believe that colleges and universities have an obligation to educate students about medication safety. We live in a culture in which medications are used at an unprecedented rate ( approximately 4 billion prescriptions per year). We see advertisements for prescription drugs on television (one of only two countries in the world to allow this) and in other media communications. We expect quick fixes to life’s myriad problems, and we often use a medication as that “fix.” This “pharmaceuticalization” has become normalized in our society, a phenomenon which is both good and bad. Modern medicines have provided many benefits, as we are living longer and healthier lives because of them. Many diseases that were once fatal are being prevented, converted to chronic conditions, or cured. 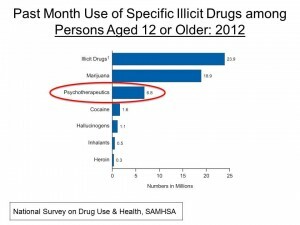 But there is a dark side to this drug-taking culture as well. Adverse drug events (e.g., side effects, adverse drug reactions, medication errors) now consume more of our healthcare resources than the cost of the drug products. 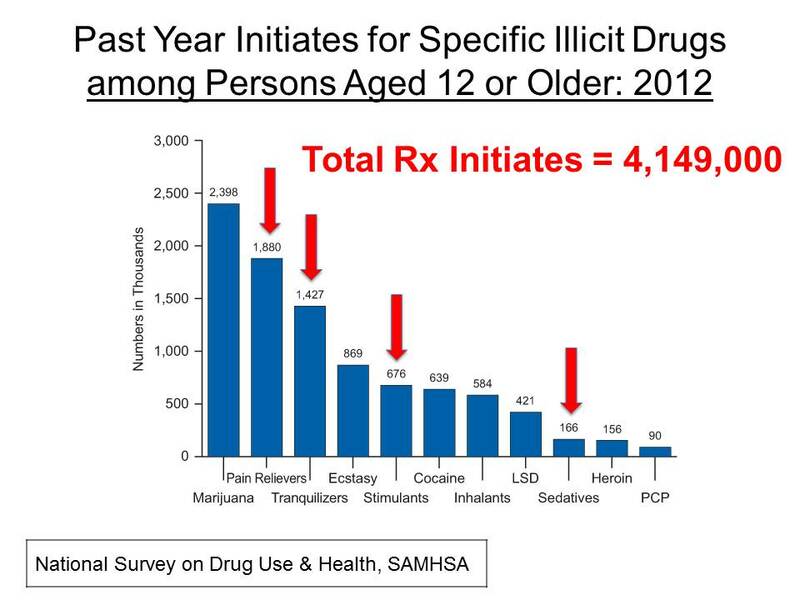 And the misuse and abuse of prescription medications has become a serious public health problem. 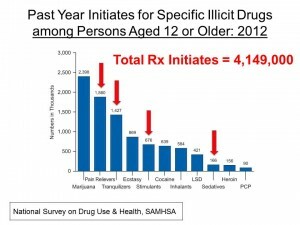 The abuse of pharmaceuticals now exceeds that of all other substances except marijuana, and those first abusing a prescription medication (painkillers, sedatives and stimulants combined) far exceed those who first use marijuana. This has produced an epidemic in which emergency department visits and drug treatment center admissions relating to prescription drug abuse are escalating, and drug overdoses are now the leading cause of accidental death in the United States. On average, over 100 people die each day or one person every 15 minutes! 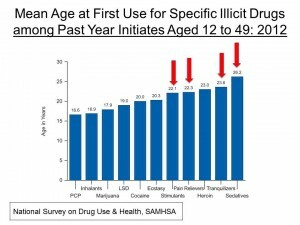 According to the National Survey on Drug Use and Health, the average age when prescription drug abuse starts is around 22, so there is a dire need to help college students adopt safe medication-taking habits. As healthcare consumers, they will be exposed to pharmaceuticals throughout their lives. 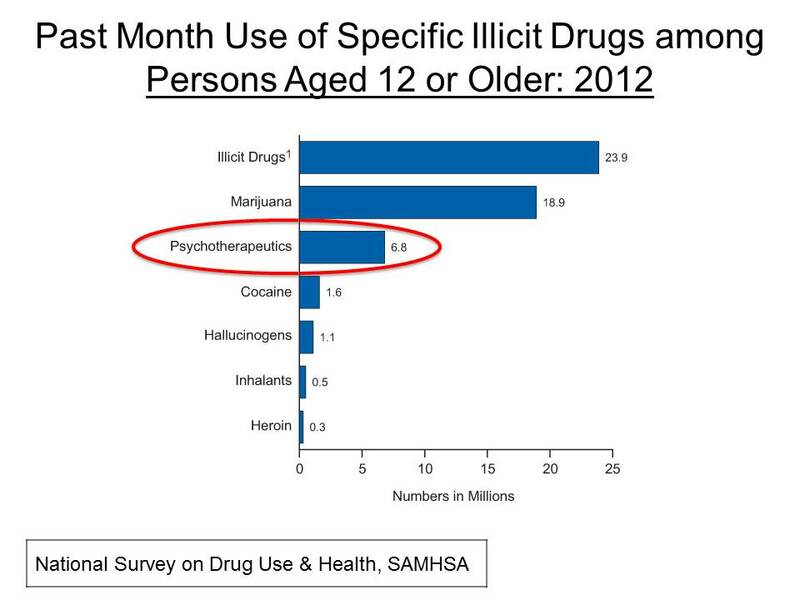 We need to help them use these medications in a safe and effective way. 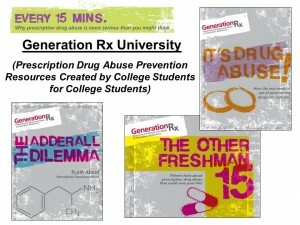 The Generation Rx Initiative and the Higher Education Center for Alcohol and Drug Abuse Prevention & Recovery at the Ohio State University have been implemented to do just that, and this blog is being launched to give a “Voice” to those who seek to prevent the misuse and abuse of prescription medications in our colleges and universities. We encourage you to use the resources provided in the Generation Rx University toolkit which are provided free-of-charge due to the generous support of the Cardinal Health Foundation and share your efforts to prevent prescription drug abuse with others. Margaret Mead once said, “Never doubt that a small group of thoughtful, committed citizens can change the word; indeed, it’s the only thing that ever has.” We implore you to “change the world” on your campus by implementing educational strategies to prevent the misuse and abuse of prescription medications. In the process, we will save lives and help our students get the best results from prescription and non-prescription medicines. We all need to hear your “Voice” as you help prevent the misuse and abuse of medications among college students. To get us started over the next few weeks, students from the American Pharmacists Association’s Academy of Student Pharmacists chapters at East Tennessee State University, the University of New Mexico, and the University of North Carolina who have received national Generation Rx awards will describe their amazing work. But we want to hear from YOU! Please send stories, photos, videos, etc. 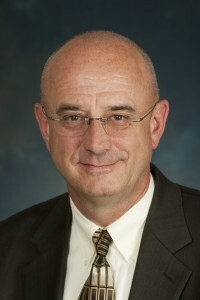 to me at hale.3@osu.edu – we would love to share some of these in future “GenRxU Voices” blog posts! Many thanks to Julia Lawrence, a student at the University of Kentucky, for helping us launch this new initiative!